When it was rumored that Apple was adding a fingerprint sensor to the iPhone, the haters declared it would just be a gimmick, little if anything more than marketing fluff. As it turns out, the iPhone 5s” Touch ID is a really cool feature — once people use Touch ID they quickly come to hate manually entering alphanumeric pass codes and passwords. Yesterday, the news broke that Apple is purchasing a big, unused solar cell factory in Arizona for $100 million. The company is partnering with GT Advanced Technologies and lending that company $578 million with a single purpose mind — manufacturing sapphire crystals for use in best online casino Apple products. Although details are thin, Apple has an exclusivity agreement with GT Advanced for the output of that great big factory. 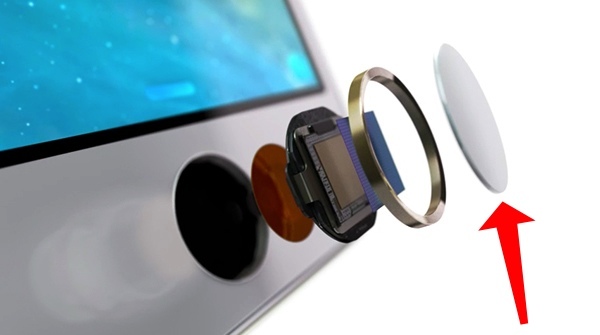 Yes, sapphire crystals are already used in iPhone and iPad lens assemblies. However, the real news here has to be Apple”s Touch ID fingerprint sensor, which also includes sapphire (image above) — after all, passwords are fundamentally insecure and Apple is all about changing the world, making dent in the universe. Although probably not (yet?) suitable as a substitute for the Gorilla Glass used in the iPhone and iPad, sapphire could replace the glass in a watch, an iWatch. Speculation.